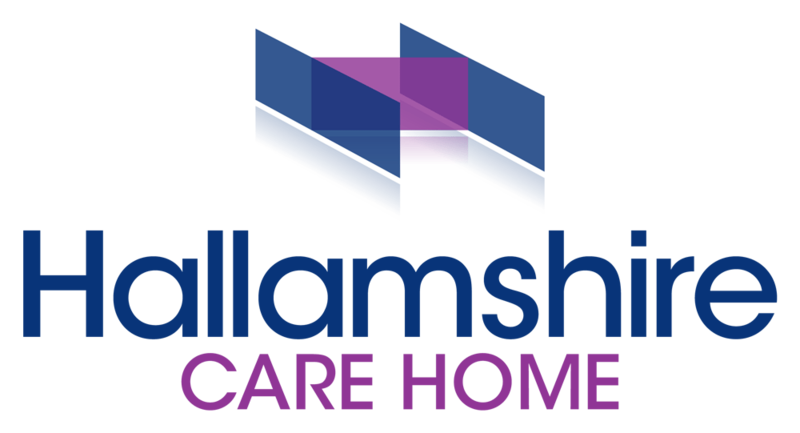 Our overall aim is to provide every resident with the highest possible standard of individualised care within a friendly, homely and supportive environment. Quality of life is paramount and resident’s rights are safeguarded and respected. Ensure that we carry out a pre-admission assessment to ensure that your needs can be met in the home. Work in partnership with you to ensure that your views, wishes and choices shape your individual plans of care and the delivery and review of that care. Value your life experience and knowledge and reflect this in the care planning process. Work closely with other members of the care team to ensure that care remains relevant as your needs change over time. Ensure that your interests are represented in decisions about your care particularly where disabilities make expression difficult. This may include family/friends or the Advocacy Service. Ensure that your views are included in decisions about the care and services in the Home via Residents Meetings. Assist you to maintain involvement with community life outside the Home. Value the role which relatives and friends play in your care and provide support for them when needed. Provide staff that are trained and knowledgeable about care of older people and ensure that care is evidence based. Respect your rights as a citizen particularly with regard to privacy, dignity, choice, security, independence, fulfilment and to be treated equally in an environment which values your cultural needs and is free from discrimination, bullying or harassment. Deal sensitively and promptly with any concerns or complaints you may wish to raise.